Patient safety and tracking, efficiencies in patient care, and provider satisfaction are just a very few benefits of RFID technology tracking in healthcare. 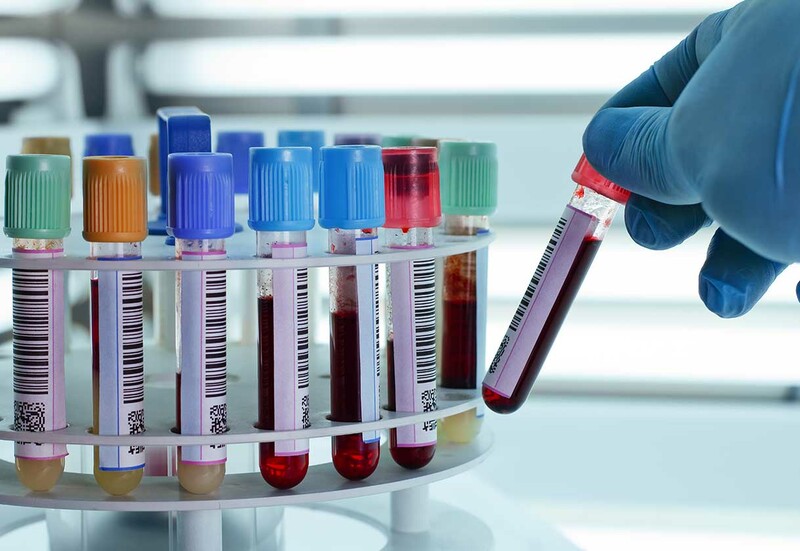 Research has been performed on the efficiency and the prevention of medical errors of RFID tracking technology in healthcare and it has proven to be highly efficient and valuable. Studies reveal that RFID tracking technology accurately identifies patients, medical staff, blood sampling, and medication in real-time. Patient, as well as staff safety is significantly improved through RFID tracking technology. Patients with Alzheimer’s and dementia can quickly be found if they ever wander off and newborn babies can be linked to their mothers to prevent abduction. Hand hygiene practices are another commonly tracked procedure in healthcare. Real-time automatic hand hygiene recorders give updates on the lacking compliance to healthcare administrators and avoids hospital-acquired infections from spreading. Past studies have shown that RFID tracking technology provides about a 92-93% accuracy in hand hygiene compliance. RFID tracking technology has the capability of wirelessly reading large amounts of data at once versus the traditional barcode scanning of individual items. Automatic information acquisition and automatic sharing are possible through RFID tracking technology. This, in turn, creates higher possibilities of better patient care with the tracking of the actual patient, their medical records, and their medications all in real-time. 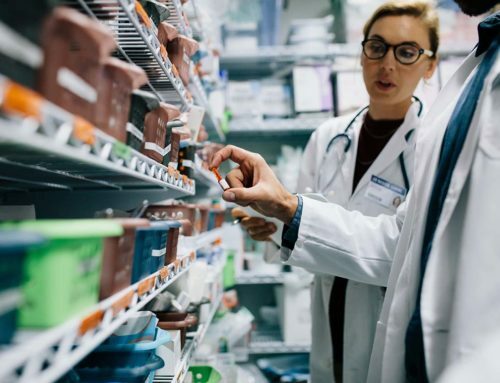 Not only does RFID tracking technology provide better patient care and higher levels of safety, but it also provides accurate and rapid tracking of data used by healthcare supply members, less time spent on administrative tasks, and significant savings on inventory. Alerts are also highly effective with environmental tracking of healthcare. RFID tracking technology is a precious tool for medication storage and blood product. Perishable products are easily kept track of, and alerts can be sent when there are temperature changes, when an expiration date is coming up or is up, and when it’s time to discard an item. 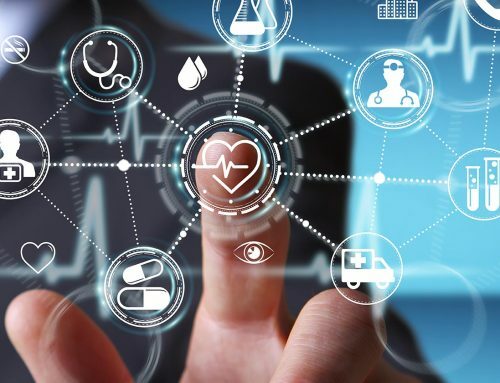 RFID tracking technology real-time alerts and notifications, better patient care, patient and staff security, as well as less administrative duties, make a valuable difference in the overall operation and efficiency of healthcare.